We want to survive and fulfil our lives. Stresses strain and traumas disrupt our desires. My purpose on this site is to share with you the hope that understanding can lift us out of dark destiny. More, it can give joy exploring new vistas of the human mind and condition. The black hole of trauma is full of information: not only about specific tears in our fabric but also about the various threads that make up our beautiful multidimensional tapestry. Post-traumatic stress disorder (PTSD) has demonstrated for us the pains of reliving the tears and the numbness of turning away and trying to forget. The wholist perspective, which I want to introduce to you, describes and makes sense of the various pains and numbnesses that radiate across individuals, communities, and generations, and from instincts to morals and existential meanings. It also makes sense of the joys of our strivings and thrivings and fulfillments. I use the word ‘wholist’ because it includes holistic (biopsychosocial) and whole, meaning multidimensional. The wholist perspective is introduced in the film, survival strategies table, and seminar series in the Traumatic Stress Framework section. Other pages in the section examine the framework from different angles. Subsequent sections examine various traumatic situations, and include healing and effects on healers. I am fond of the section on philosophy in which I apply lessons from prior sections to the wider human condition. 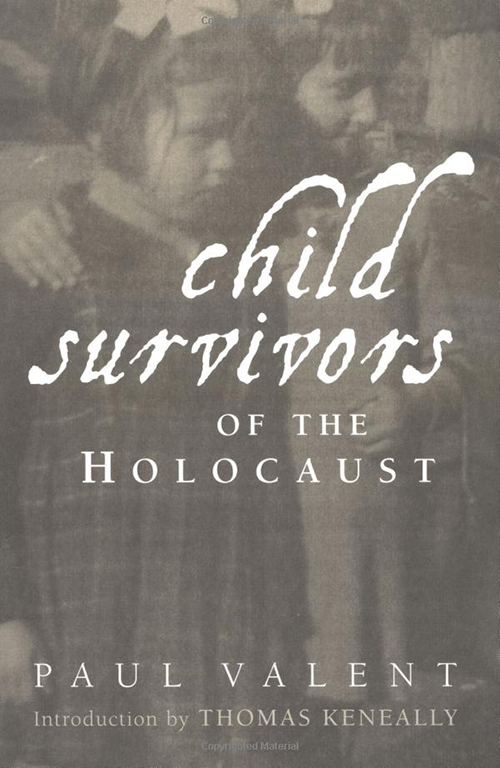 My books: Child Survivors of the Holocaust examines ten children who had experienced the Holocaust at different ages and in various circumstances. The consequences of their experiences on their health, memories, and adjustment over lifetimes are described. 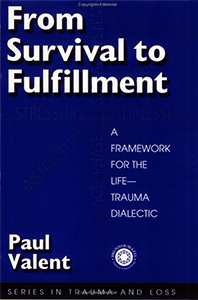 From Survival to Fulfillment is a text on traumatology and describes the wholist perspective in detail. 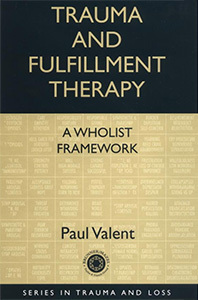 Trauma and Fulfillment Therapy applies the concepts clinically. 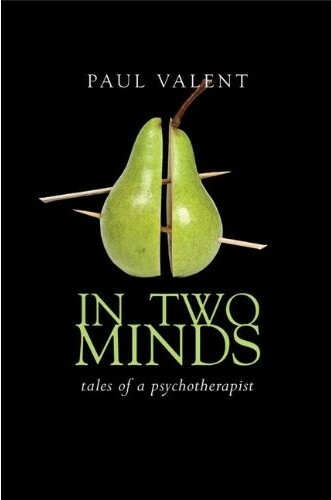 In Two Minds demonstrates the above through stories, including my own. I use as little jargon as possible in all my books. I add a few little stories for light relief. Previous guests of this web site will notice a major revamp. I have tried to make the site more user-friendly and up to date.